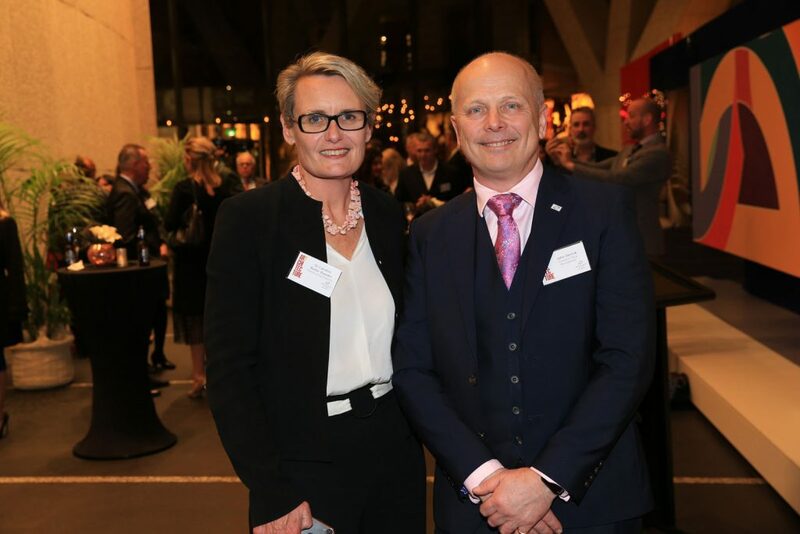 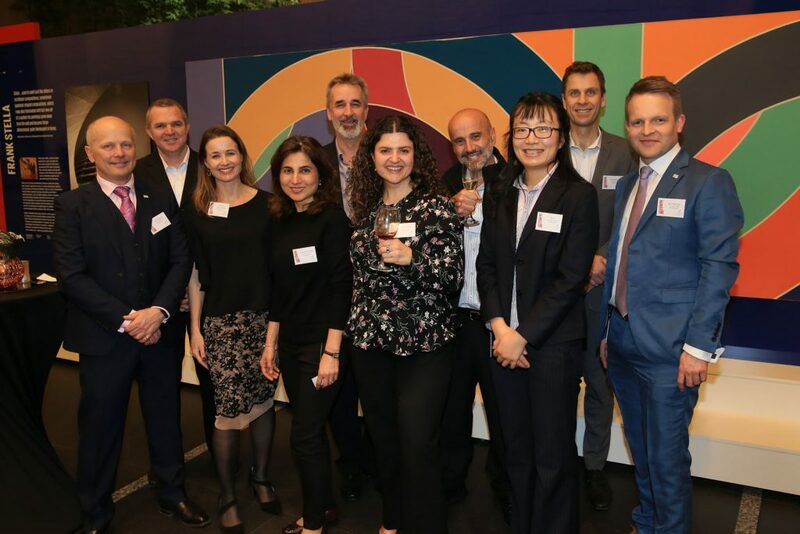 Grosvenor Place Management was delighted to officially launch the exhibition – Harry Seidler: Art & Architecture at an event hosted in the Grosvenor Place lobby, Thursday, 7 September. 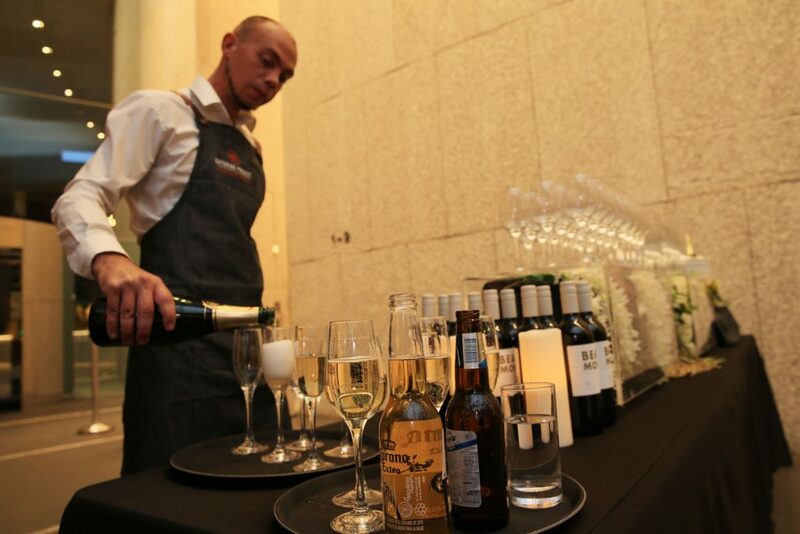 With champagne flowing and delicious canapes on offer, the evening was enjoyed by tenants and stakeholders to the backdrop of this fascinating exhibition. 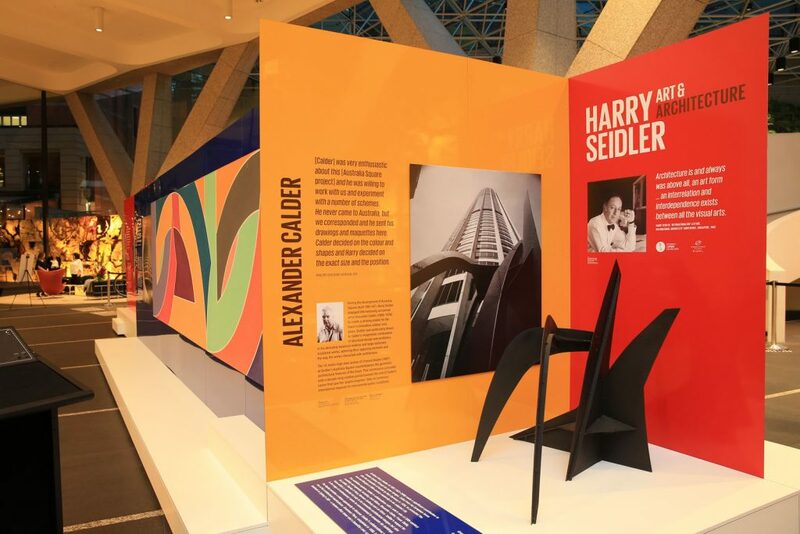 The exhibition explores Seidler’s collaborations with a who’s how of 20th Century creativity including Frank Stella, Josef Albers and Sol Le Witt. 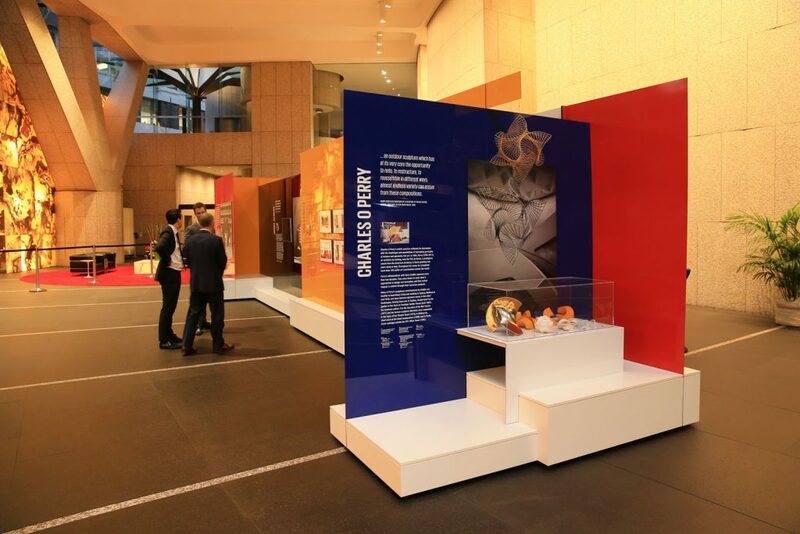 Grosvenor Place collaborated with Sydney Living Museums to produce the exhibition which will run in the lobby from 5 Sept – 13 October.